Here we have the FBT VN-C 206 Cover for Ventis 206. 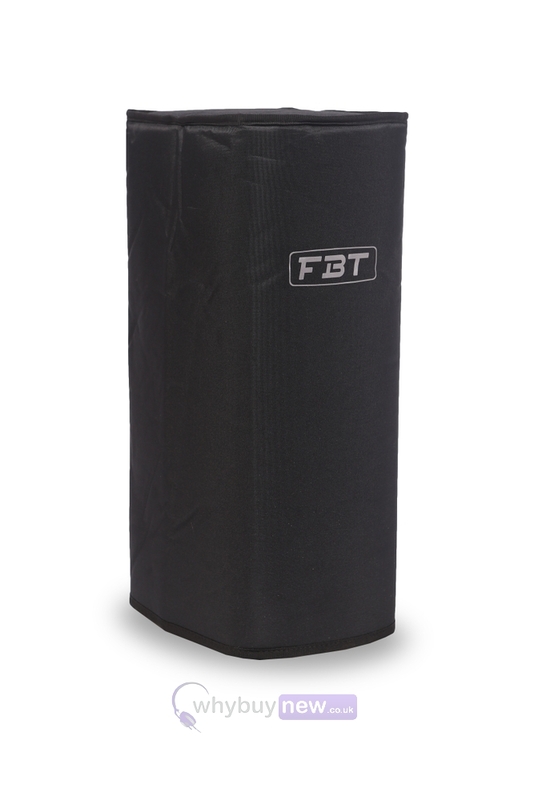 This handy slip-on cover has been specially designed by FBT to fit their popular Ventis 206 PA speaker and features a smart, understated black design with the official FBT logo as a signal of quality. 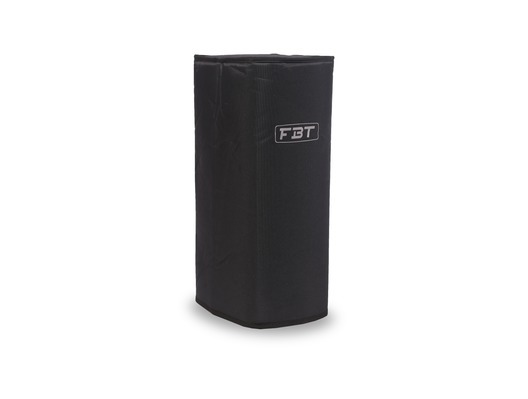 The padded nature of this cover will protect your speaker fom scuffs and scratches while it's not in use whether you're storing or transporting it, making the FBT VN-C 206 Cover a worthy investment that will extend the life of your Ventis 206.